7 days past an we see 1000+ downloads of the Gun Disassembly 2 for PC. Users from more then 50 countries downloaded the app. 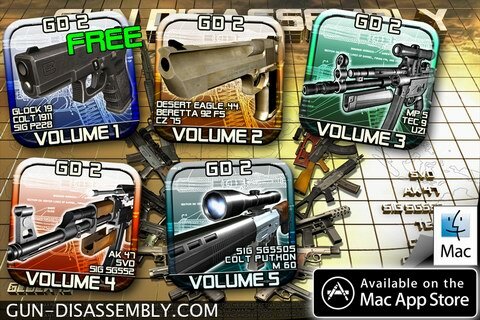 This entry was posted in News and tagged download, Gun Disassembly 2, statistics. Bookmark the permalink.